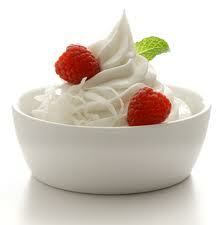 Which yogurt franchise has the best yogurt? Which frozen yogurt store has the best customer experience? Vote for your favorite yogurt and frozen yogurt store by clicking the name of the yogurt store then scrolling down to write a comment/review. How many stars will your favorite yogurt store get? Is your favorite froyo shop not listed? Or would you like us to add your business or franchise? Send an email below and we’ll get it started.